Chelsea Day Tote Blush by WATERLILY Los Angeles. Chelsea is a perfect size for your daily commute or weekend errands. This structured bag is designed with spacious interiors that include internal pockets to safely store your essentials. 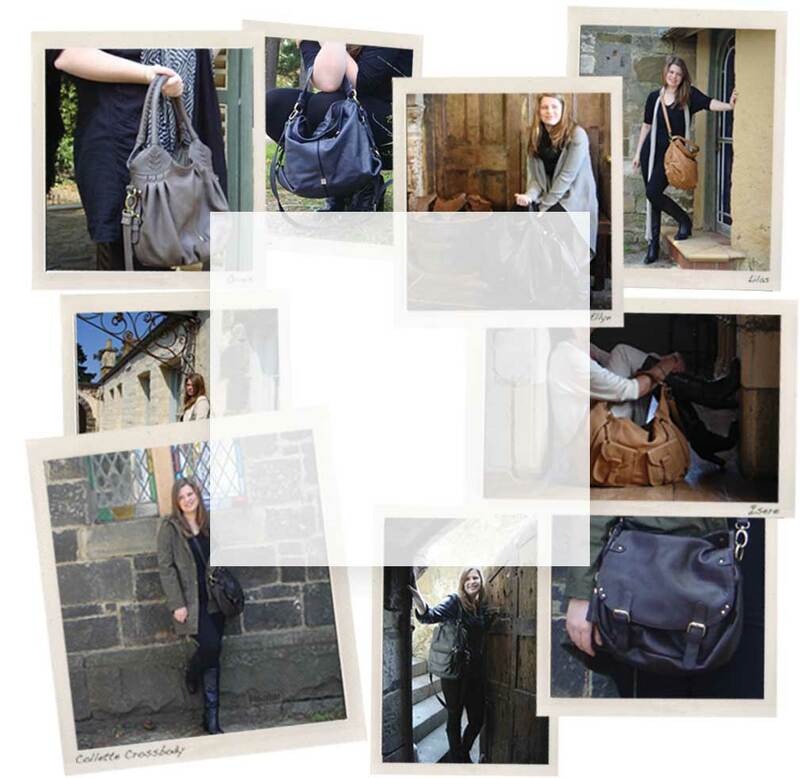 Crafted in vegetable tanned leather, top quality hardware and a detachable shoulder strap. Designed to carry a 13Ó laptop. Includes a soft fabric luxury dust bag.